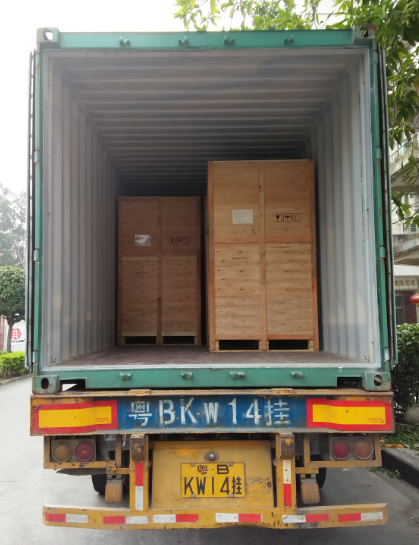 (4) Material: galvanized steel; 1.5mm thick outer plate, 0.8mm thick inner plate; with 20mm PEF heat insulation between two walls. 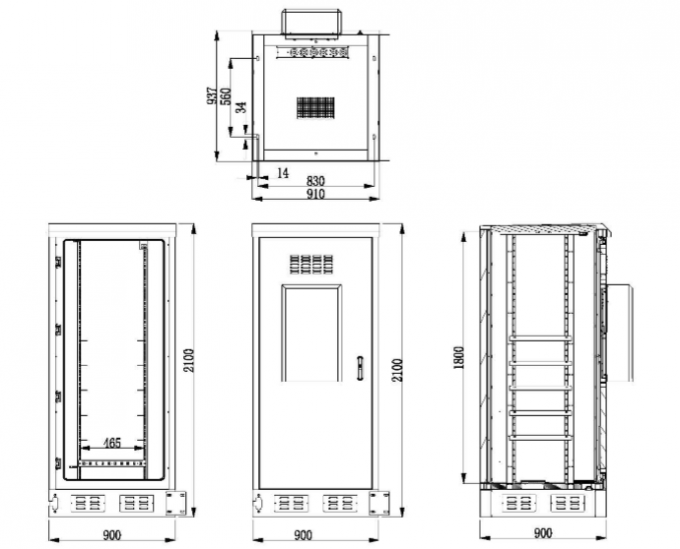 Cabinet cooling: air conditioner and fans. 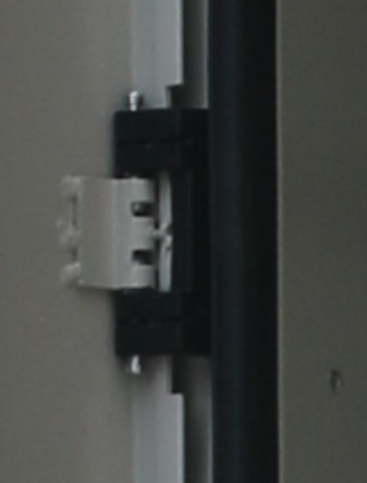 MTBF≥50000h. 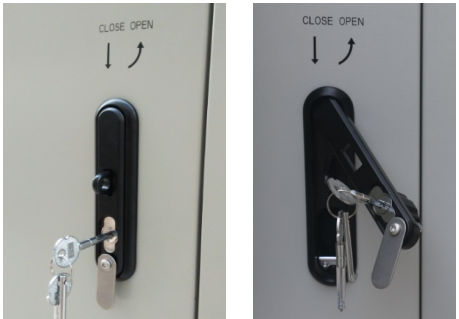 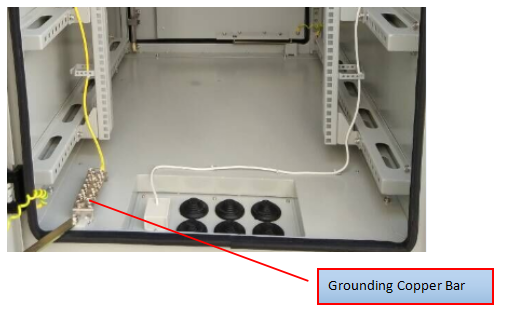 The cabinet includes grounding bar. 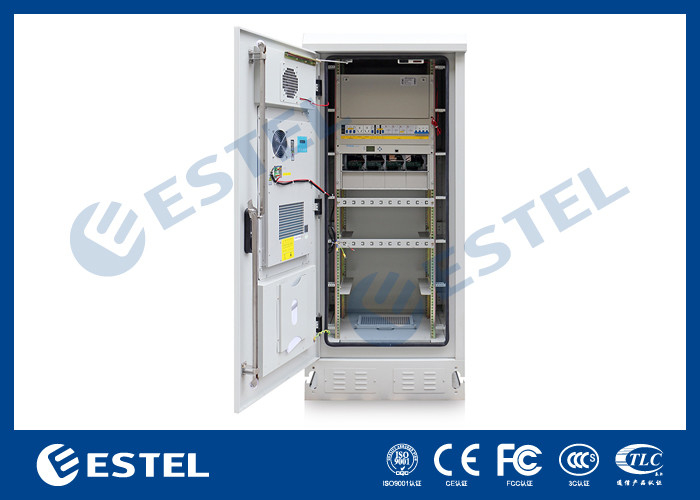 The ET9090210-EQ Outdoor Telecom Cabinet is mainly used in wireless communication base station, such as 4G system, communication/network integrated service, access/transmission switching station, emergency communication/transmission, etc. 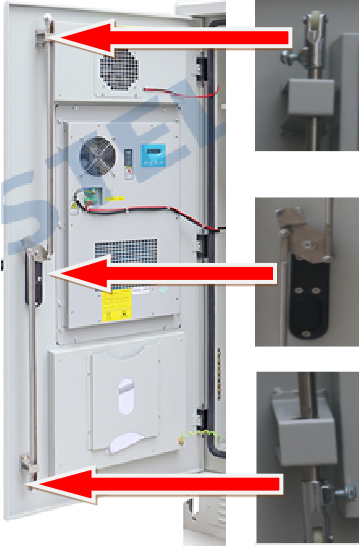 5.1 LED lamp, smoke sensor and door sensor are installed at the top of the cabinet. Environment monitoring unit, rectifier system and PDU are installed on 19” rack.